Now available: New signed, boxed edition! 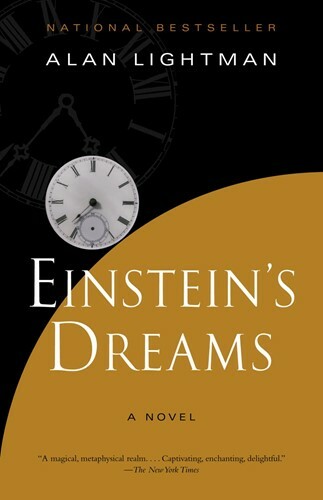 An imaginary re-creation of Einstein's discovery of the nature of time, this novel takes us through the young patent clerk's many dreams depicting compelling conceptions of time. From the Hardcover edition.